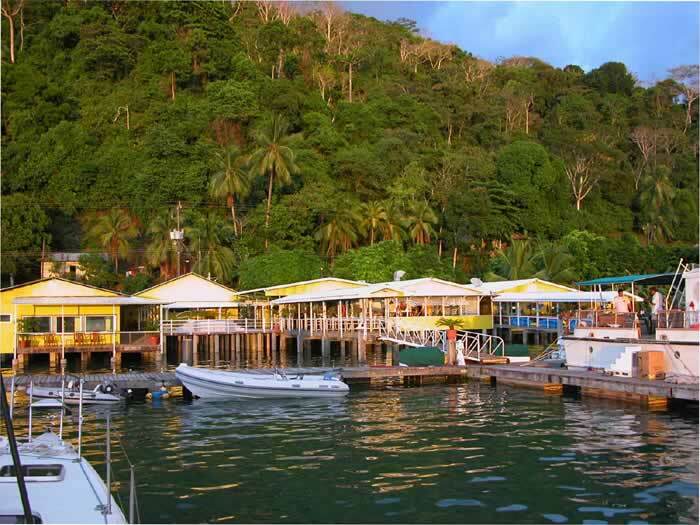 Golfito, the little bay, is a port town located in Puntarenas Province of Costa Rica on the southern Pacific coast. It is called little bay because it is located within the Golfo Dulce, a larger bay located across the port divided by the Osa Peninsula. The beach town is actually a small portion of land standing between a hillside and the bay. The town has two parts; the shopping area on the southern side and a residential portion by the port. Further towards the north, there is a duty free zone and a large airfield for landing. What used to a major banana producing region is now a holiday hot spot. 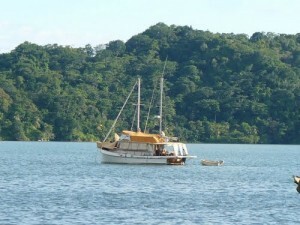 Golfito boasts the most beautiful beaches of Costa Rica bordered by a crystal clear ocean that offers many activities. 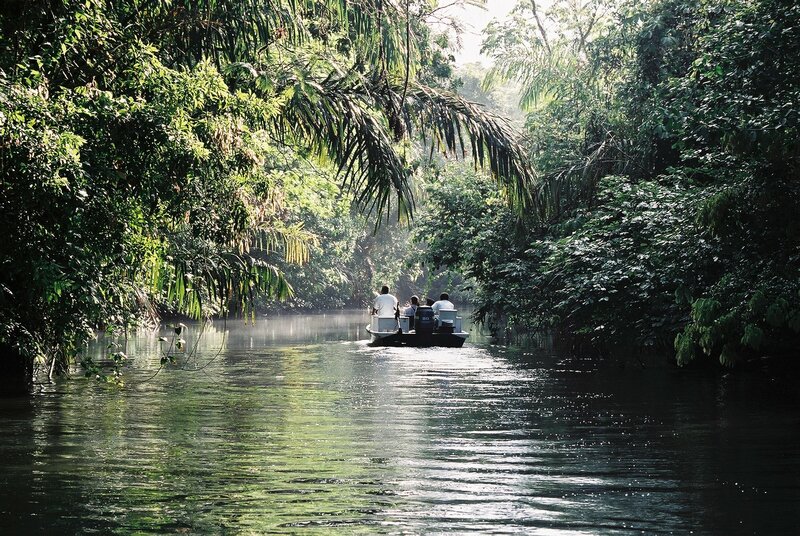 Moreover, there are verdurous rain forests with a wide variety of wildlife. Golfito is a perfect sanctuary for vacationers looking for a calm yet entertaining place. 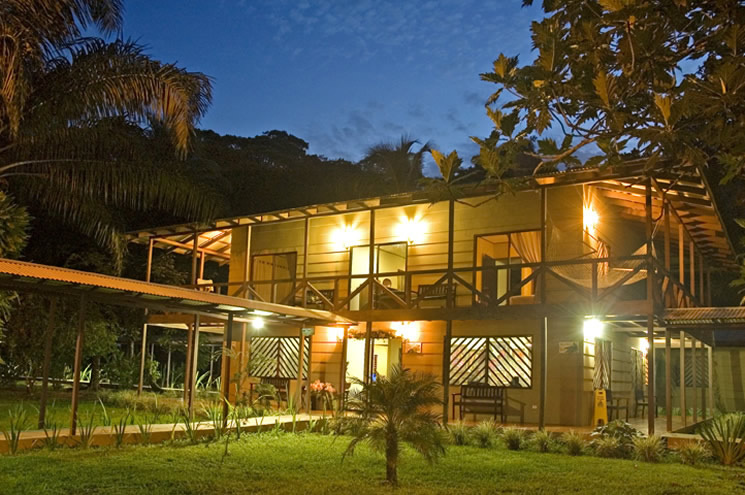 The quaint town is a portal to Costa Rica’s latest interesting feature ‘the Eco-lodges’. Eco-lodges are built with natural ambiance and modernity in mind. Golfito has taken a great step by developing Eco lodges. They are an amalgamation of comfort, environment, and luxury without causing any harm to the nature. Besides beaches, Golfito has a lot more to offer. 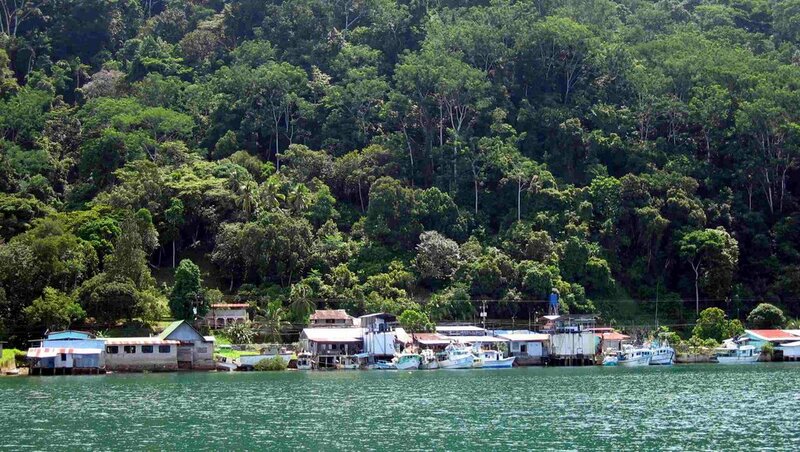 Just a short distance away, Piedras Blancas National Park is situated which can be approached by a sublime boat ride. 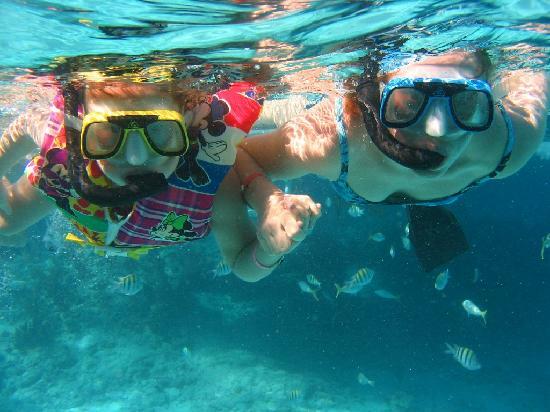 Vacationers find an array of things to do ranging from beach activities to water sports. For sports enthusiasts, Golfito is simply fabulous. 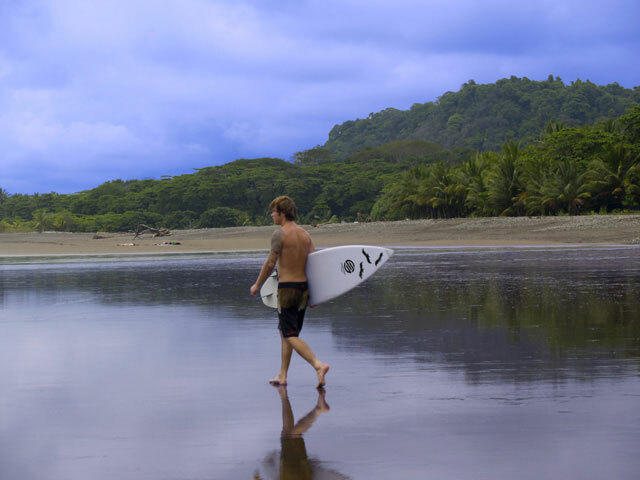 Three beaches, Playa Zancudo, Pilon and Pavones, have excellent surfs suitable for both newbies and pros. For a greater challenge, surfers should head out to Cabo Matapalo which is located across the gulf and is considered the best spot for surfing. The port town is also a great hit among the anglers and sport fishermen particularly during the dry season. On your vacation to Golfito, don’t forget to visit Wilson Botanical Gardens. It is a cluster of beautiful gardens with a brilliant wildlife. Nature lovers will especially admire the tropical birds and insects. 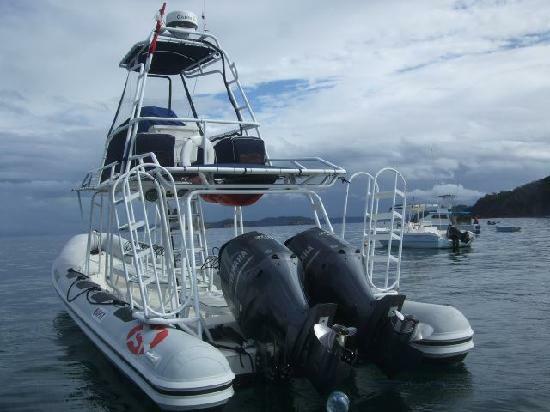 Golfito features several marinas, yachting services, boating charters, cruises and sportfishing companies. 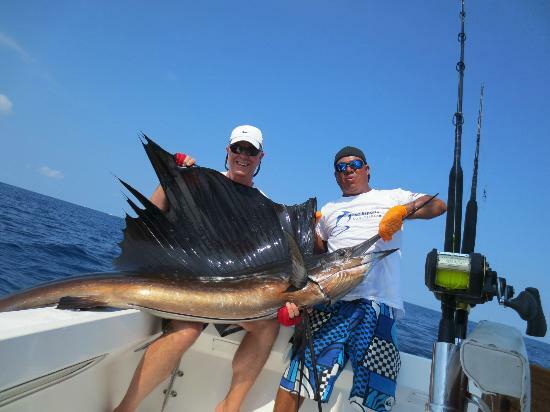 Sportfishing opportunities and industries have made Golfito a prime tourist destination. Most of the lodges, hotels and other accommodations have a experienced boat captain and operate their own fleets of boats. 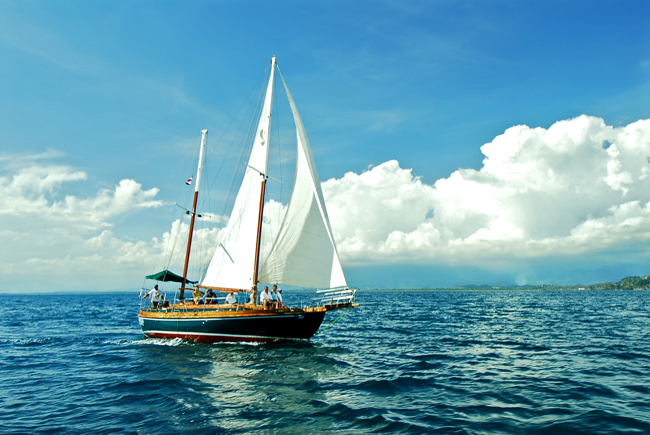 The water is usually calm and clear making it great for a peaceful and relaxing cruise. 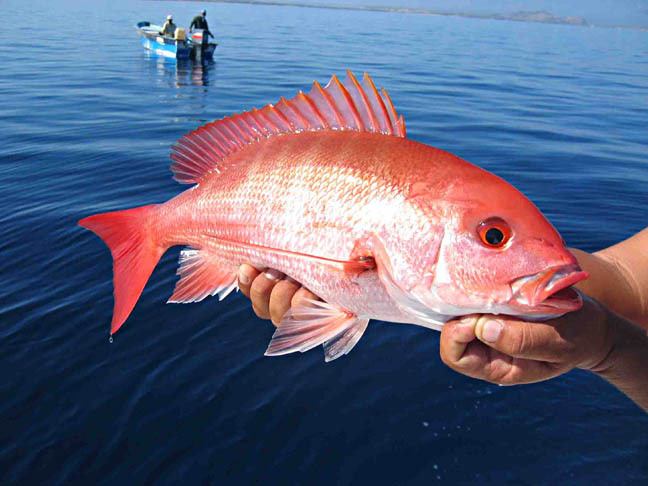 During the peak fishing season, fishermen can easily catch a dozen or two fishes. Fishing at Playa Zancudo, its three rivers and Matapalo is really productive. 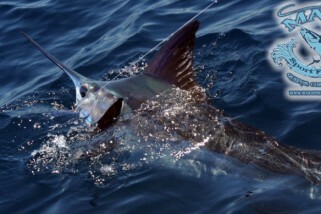 Whether it is inshore, offshore, fresh water or marine water, sportfishing in Golfito is a great experience. 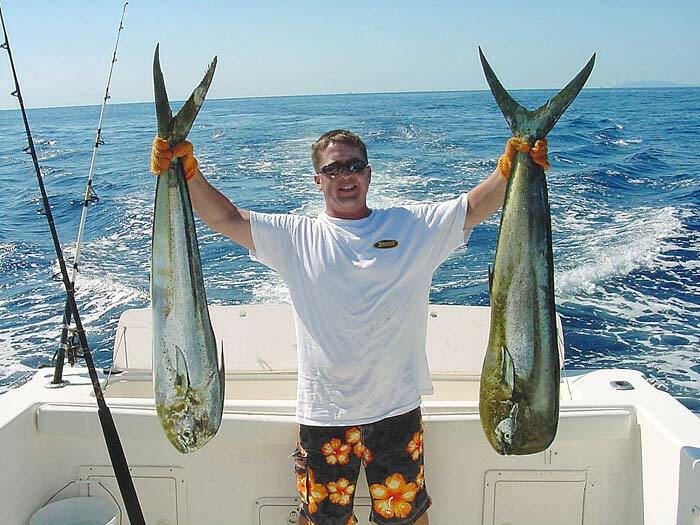 Common game fish species are sailfish, marlins, jacks, runners, snappers, mackerels, roosterfish, barracudas, snook, wahoo, tuna and mahi mahi. 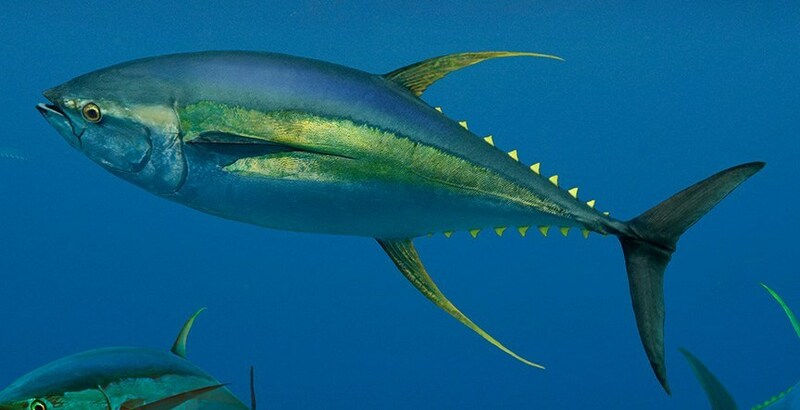 Golfito – Sportfishing for Tuna!